The company further announced today, that it aims to double the economic opportunities generated by 2020. 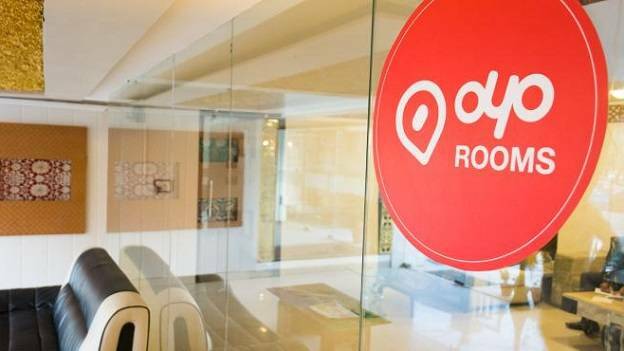 OYO Hotels & Homes said that the company has created over 100,000 direct and indirect employment opportunities in India and spurred micro, small & medium scale entrepreneurs through its hospitality business spread across 259+ cities, 8700+ buildings (hotels and homes) and 173,000+ rooms. OYO is also helping empower multiple ancillary industries in the hospitality ecosystem by leveraging scale to make bulk procurements that are supporting local businesses. Every month, OYO utilizes over 40 lakh toiletry kits across the 173,000 exclusive rooms which are a part of its chain while procuring 40,000 units of linen. The company has set up 22 OYO Skill Institutes in India for training frontline staff in every aspect of hotel management in India. The Institutes add to skill building as well as ensure that the thousands of young people who are entering the formal workforce in the country have access to opportunities for growth in the tourism and hospitality sector. OYO works actively with asset owners to tap into the local talent pool, ensures hotel staff is groomed and well trained, get professional growth opportunities. OYO is also working with multiple states and taking part in the state organized job fairs. India’s labour force adds 475,000 people on an average per year and in order to reap the benefits of the demographic dividend, it is pertinent to create adequate employment opportunities and impart skill training. OYO is committed to supporting the govt as well as the young workforce by creating gainful employment and economic opportunities.